All of us want beautiful white and healthy teeth. Unfortunately not everyone is happy with their smile. This is where cosmetic teeth whitening can brighten your smile. Teeth whitening, or bleaching, is a safe, non-invasive procedure. A bright, white smile can make you look good and feel great. This can be achieved with a simple, cost effective procedure like bleaching, which can remove stains and brighten your teeth. Whether your teeth have been discoloured or darkened with age, or because of smoking, drinking coffee, tea, or red wine, our safe and effective, teeth whitening technique will help you regain your beautiful smile. Why Choose Teeth Whitening at Prevent Dental Suite? The dentists at Prevent Dental Suite are the teeth whitening specialists to see in Kallangur! Many local Kallangur residents have visited us to obtain a bright new smile in preparation for special occasions. If your teeth have no structural deformities, and your only concern is their colour, then teeth whitening may be for you. We use high quality teeth whitening products in a safe manner to ensure a beautiful bright smile. Many of our own staff as well as patients from all over Kallangur have had their teeth whitened in this way and the results have been excellent. Whiten your teeth up to eight times better with Zoom Whitening by your trusted Kallungur dentist. The treatment only takes an hour, perfect for those with busy schedules. Zoom Whitening also offers lasting solution as well as removal of stubborn stains. At your first visit before your treatment is initiated, your dentist will discuss with you the results that are possible and will take impressions of your teeth in order to make bleaching trays. Once the trays are fabricated, we will give them to you with mild bleaching gel. You will also be provided with verbal and written instructions on how to properly use the bleaching trays and gel over the following two weeks. With this procedure you will get slow but effective results that allow you to use it at your own comfort level. It’s one of the most popular and cost effective methods. Many of our own staff and as well as patients from all over Kallangur have had their teeth whitened in this way and the results have been excellent. Time to Brighten up your Smile! If you live in the Kallangur region and have a special event on the horizon, why not come and visit Kallangur Teeth Whitening specialists to get a bright, white smile that will light up any room! 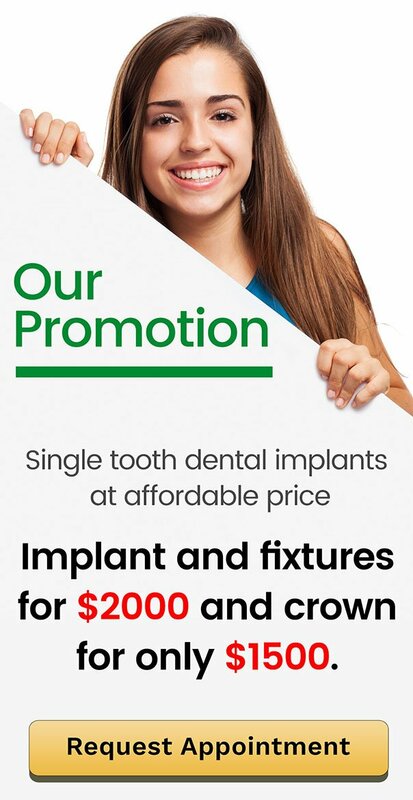 Affordable teeth whitening in Kallangur, Petrie, Murrumba Downs, Deception Bay, Narangba, Strathpine, North Lakes, Bribie Island, Sunshine Coast, Caboolture, Warner, Lillybrook, Griffin, Mango Hill, Lawnton, North Brisbane and Brisbane.